John Gano, offering thanks to Almighty God at the conclusion of America’s War for Independence. The event took place April 19, 1783 in New Windsor, New York. General George Washington, friend of Gano, was in attendance. 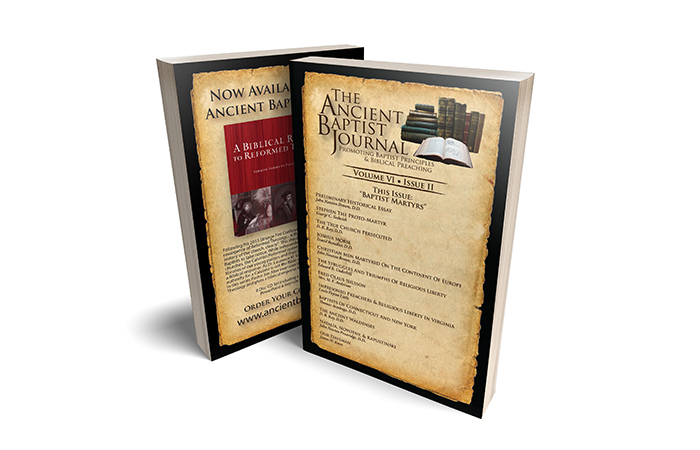 What is the Ancient Baptist Journal? 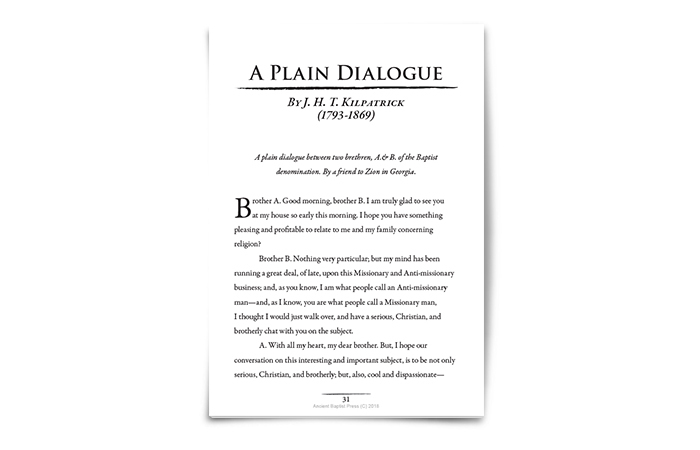 The Ancient Baptist Journal was founded to promote Baptist principles and biblical preaching. 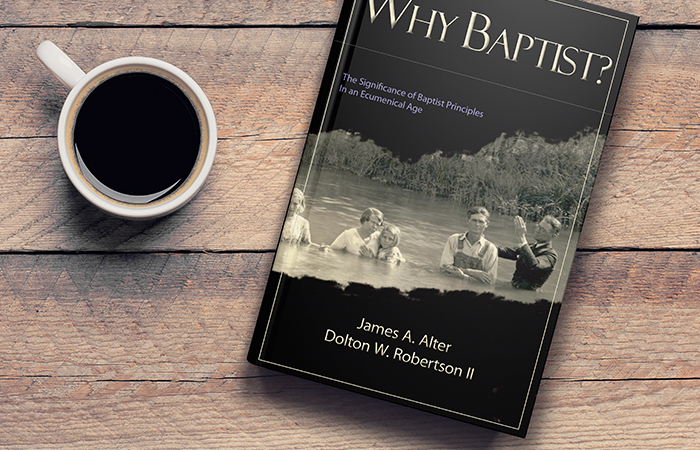 Topics include: Baptist Martyrs, Baptists and Religious Liberty in America, Baptists and the Reformation, Evangelism and more! 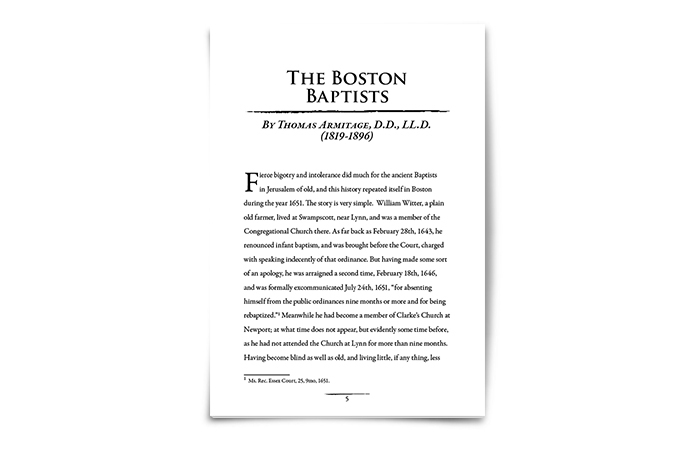 The Ancient Baptist Journal provides fresh, accurate, and helpful information about our Baptist heirtage. 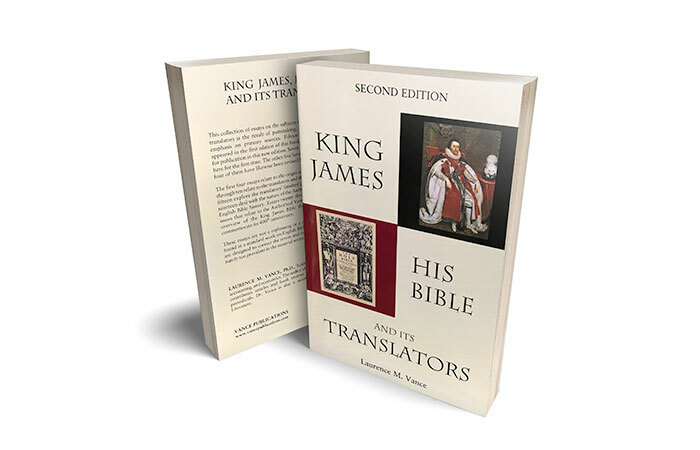 Information which has too long been ignored by major publishing houses. 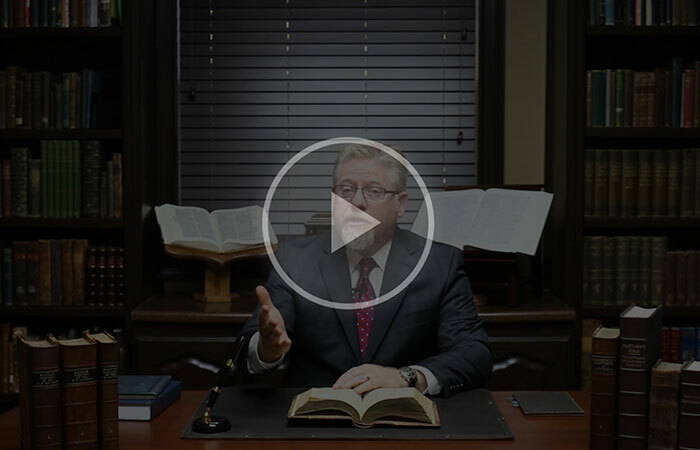 It will strengthen your faith, sharpen your mind, and encourage your spirit. Dr. R.B. Ouellette, Pastor of First Baptist Church of Bridgeport, Saginaw, MI. 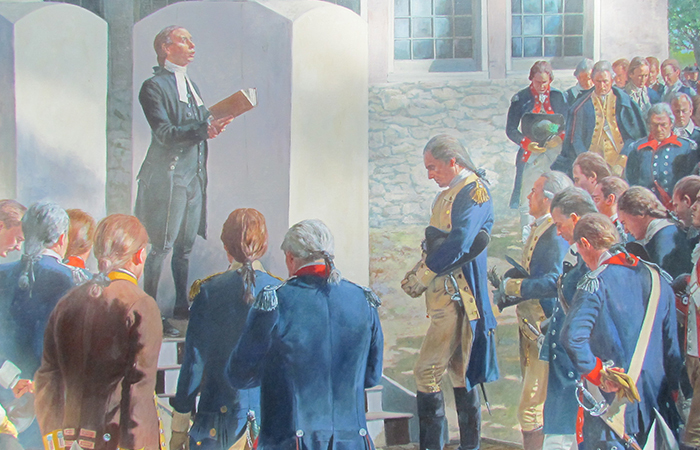 John Gano, offering thanks to Almighty God at the conclusion of America’s War for Independence.